Hertz offers vehicle protection plans for every budget. Most of our vehicles are still under factory warranty, but it's always smart to make sure you have a level of coverage that you're comfortable with. For our customers who want the extra protection.. We have 5 different coverage's: Platinum, Gold Plus, Gold. Silver & Powertrain. 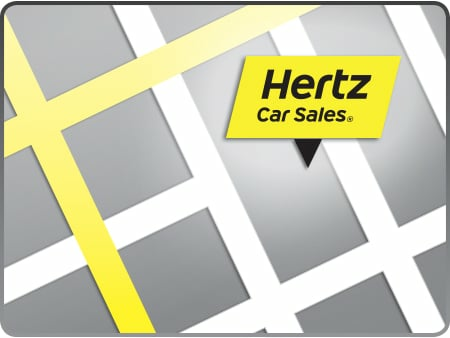 Take the guesswork out of buying a pre-owned vehicle... Drive away in a Hertz Car Sales Certified car today!